Say hello to Arion, a brand new wearable that turns your own shoe into a running performance centre. Developed off the back of over seven years of research at some of the top institutes across Europe, the next-generation intelligent wearable is available to pre-order now, with a limited offer from just £75. 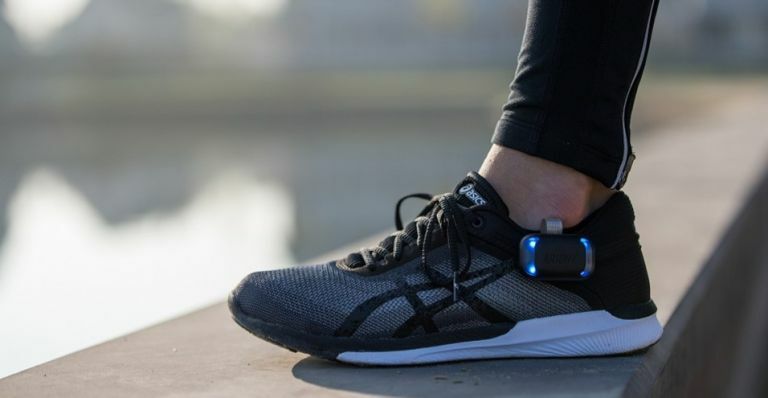 Using ultra-thin smart insoles and GPS-enabled training pods that work with a complementary app and dashboard, Arion offers continuous gait analysis and live feedback on the way you run. These pressure-sensitive insoles communicate via Bluetooth to any mobile device and connect you to your running technique, helping improve performance, reduce injury risks and enhance your running experience. With the running season in full swing, these smart insoles are a great little bit of innovation that will perfectly suit anyone looking to improve their performance when pounding the tarmac in a race or during training. To pre-order your set, which includes the smart insoles, pods and access to the Arion dashboard app, head on over to getarion.com. MMD and Philips have just unveiled another new monitor, a 32-inch curved model in its growing E Line, and it comes bursting with enough visual splendor to make all your games and PC activities pop right off the screen. The new curved 328E8QJAB5 comes with Ultra Wide-Color technology for true-to-life visuals, a powerful Adaptive Sync feature for extra smooth, fast-action viewing and that aforementioned (and rather elegant, we might add) 1800R curvature. With a Full HD resolution of 1920 x 1080 pixels, 16:9 format and advanced vertical alignment (VA) technology, users will enjoy a sharp picture with every activity. The new Philips 328E8QJAB5 E Line display, with an RRP of £279, will be available this month. Swedish PC accessory maker Penclic has brought its unique Scandinavian charm to another new device, the sleek and stylish KB3 keyboard. The compact little peripheral won't just help you save on space in the workplace, it's also designed to help reduce the risk of RSI. Compatible with Windows, iOS and Android, this sleek ergonomic keyboard connects via Bluetooth effortlessly to eliminate messy wires from your desk. You can also switch to a corded connection, if that’s what you prefer. The KB3 Mini Keyboard retails at £79.99 and is available online from Penclic.